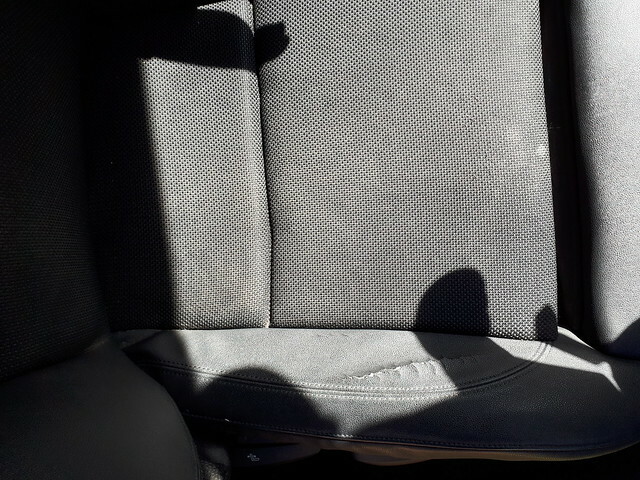 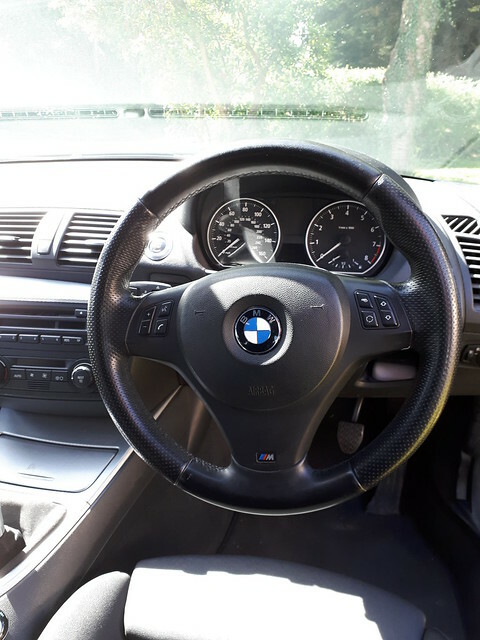 The car has done 100,598 miles, although will rise slightly as it is still in use. 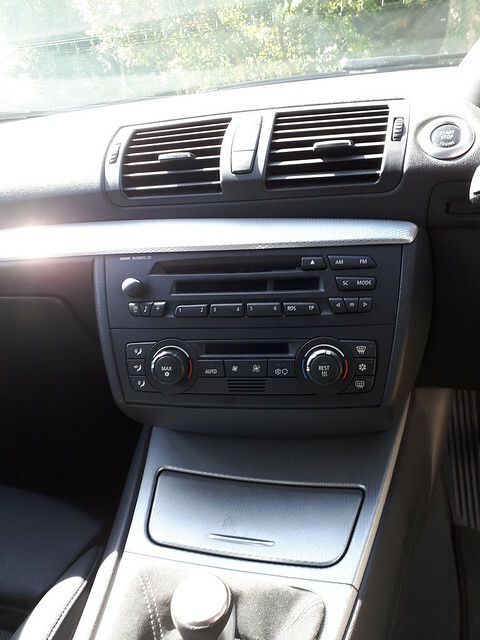 This a pre-facelift car so has the more desirable hydraulic power steering rack. 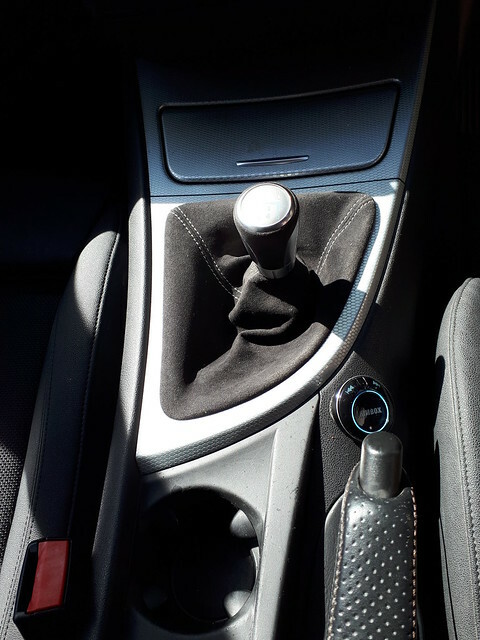 Mechanical changes include a BMW short shifter kit and alcantara gear gator. 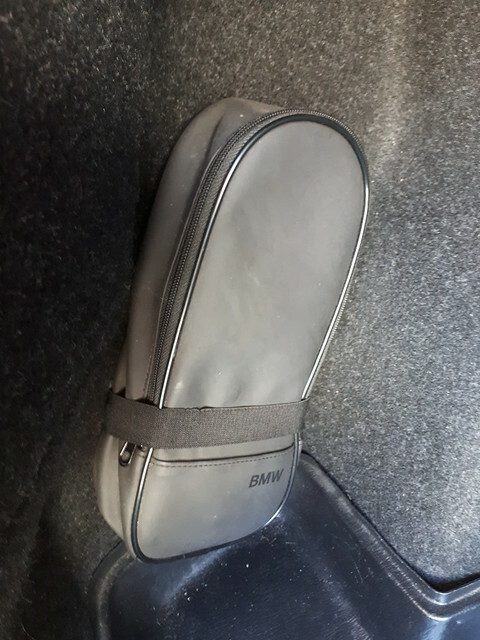 BMW performance exhaust back box. 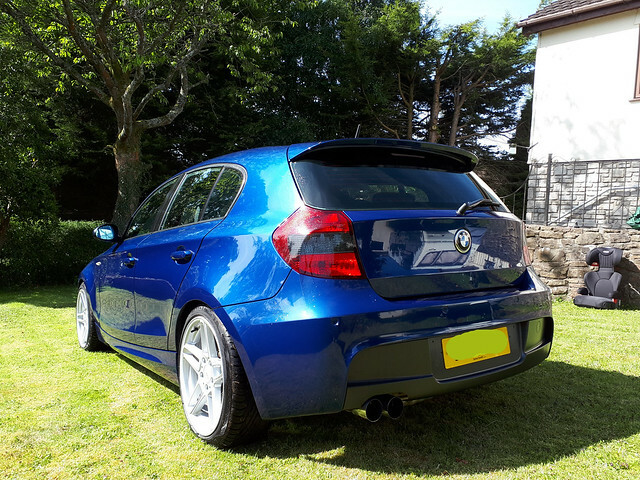 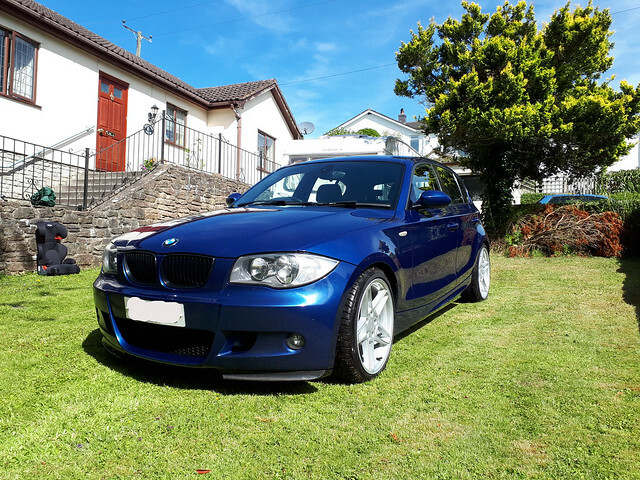 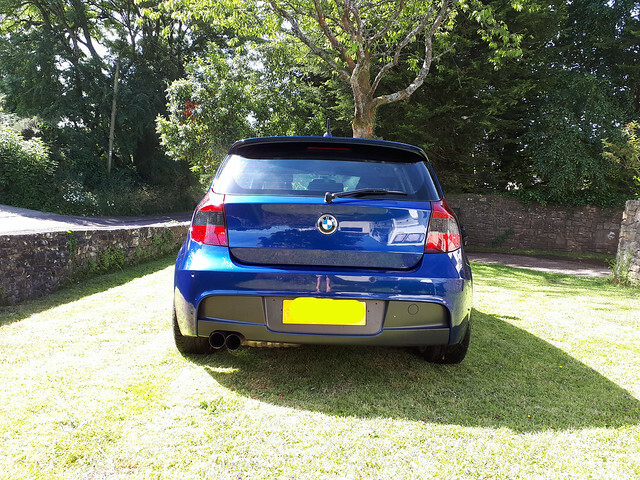 Cosmetic changes include dark line rear lights, colour coded high level rear spoiler, carbon fibre corner lip splitters, BMW stubby aerial, BMW black grilles. 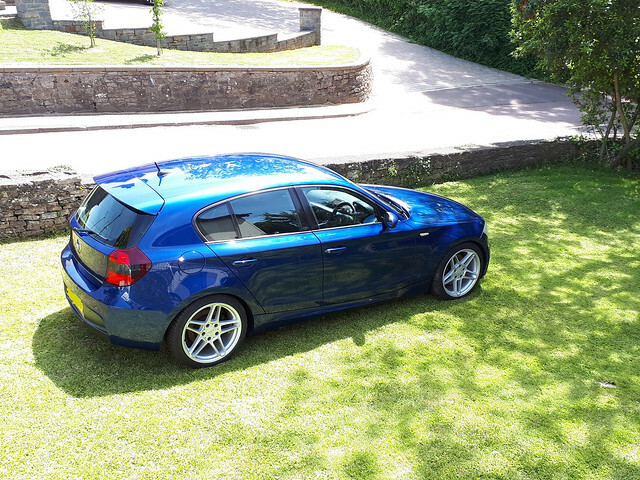 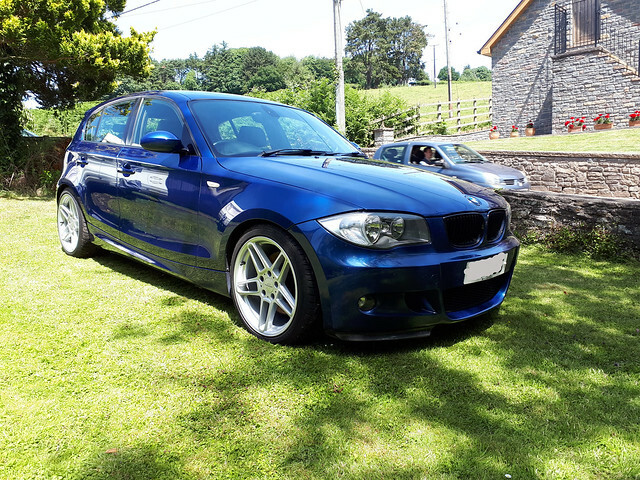 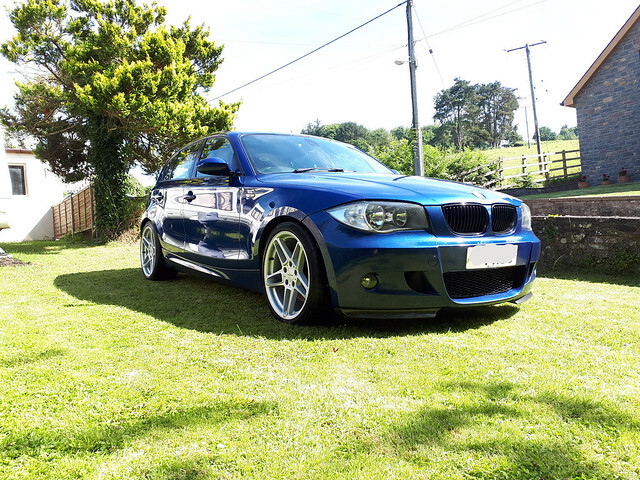 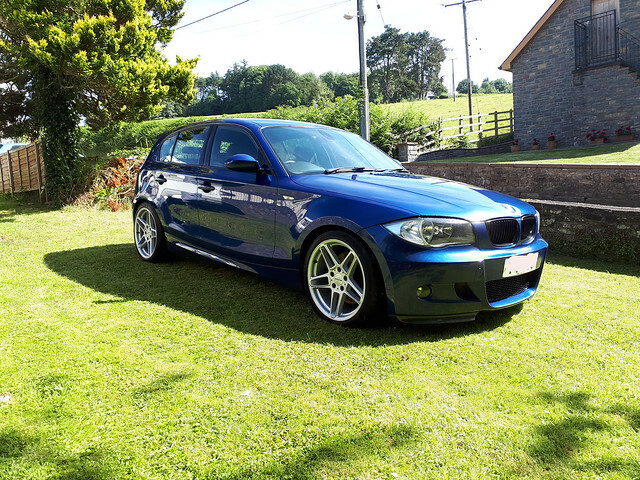 A C Schnitzer Type III alloy wheels with almost new Uniroyal Rainsport 3 fitted all around. 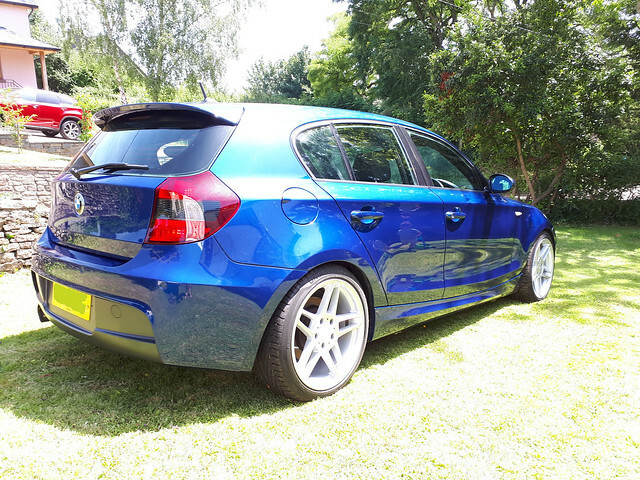 Original 208M alloys are available with tyres if desired. 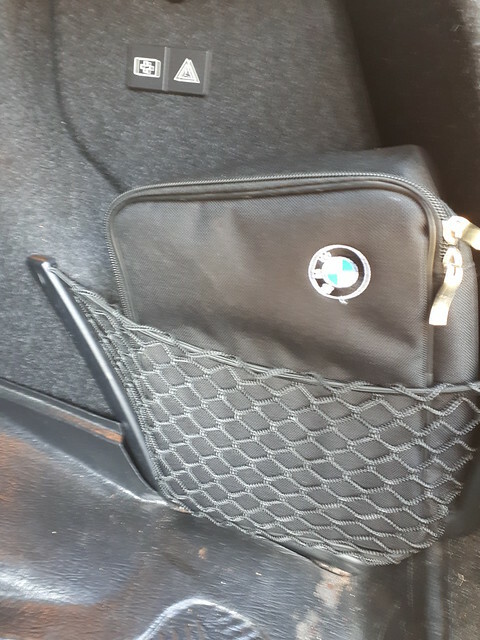 Original tool kit, spare oil holder and first aid kit present. 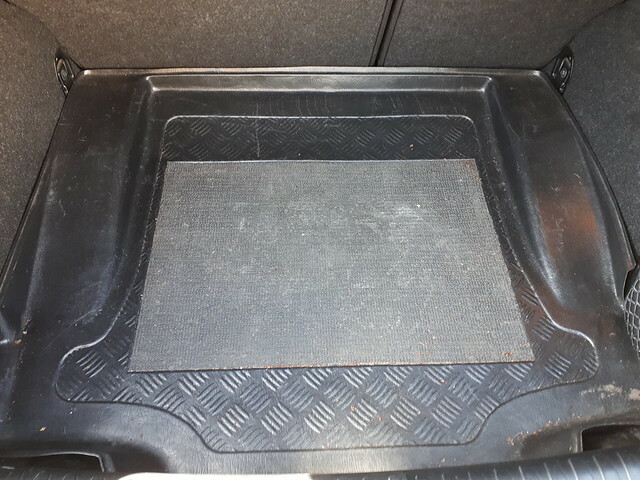 Also included are a tailored protective boot liner and tailored mats front and rear. 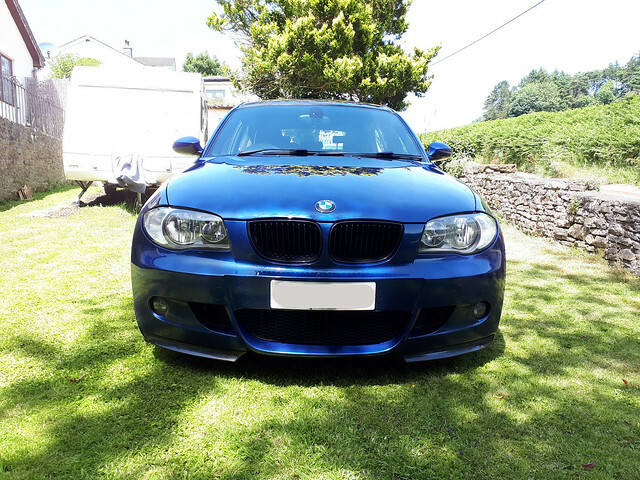 Sold in 2009 as an approved used BMW by Broad Oak Ashford at £14,995 with 35,944 miles.